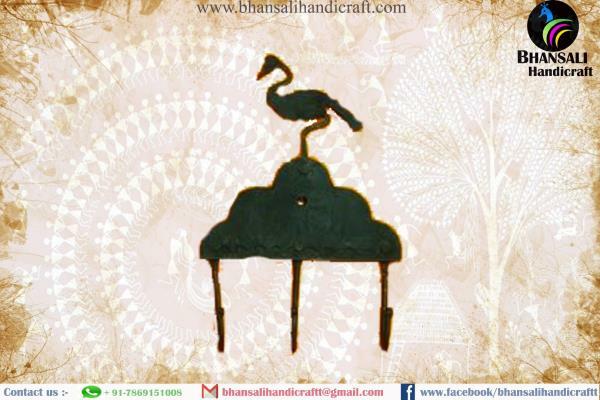 Bhansali handicraft is a engaged in manufacturing and selling traditional Dhokra (Bell Metal) Art made by traditional tribals People from Kondagaon(Baster) Chhatisgarh, India. 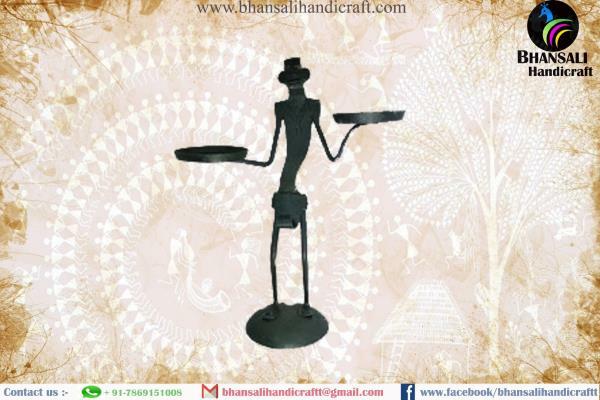 We strictly follow the ancient and traditional way of manufacturing the Dhokra i.e., using cire-perdue or Lost Wax thread method for metal casting. 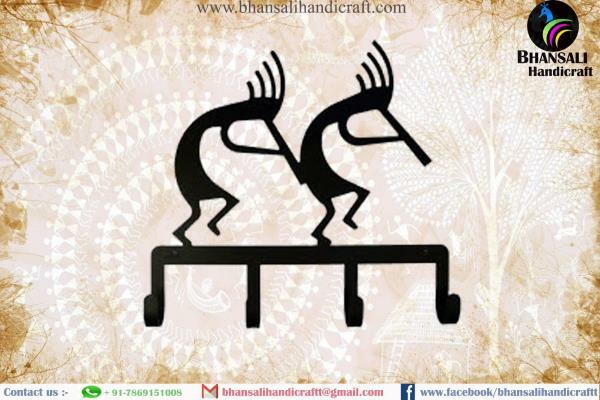 The process is practiced by the tribal people from the last 200 years. 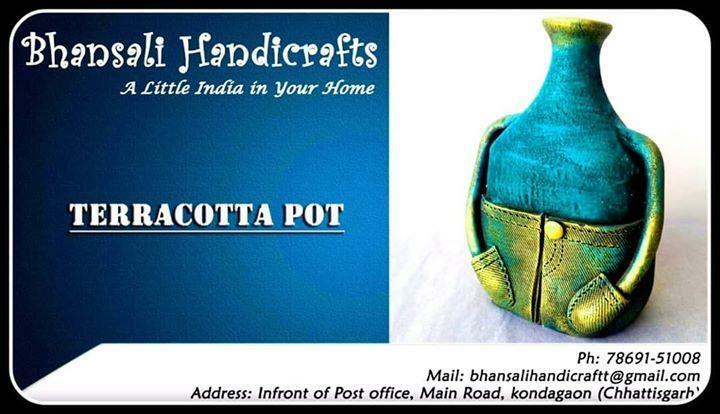 Our products are 100% hand-crafted and designed by finest artisans. 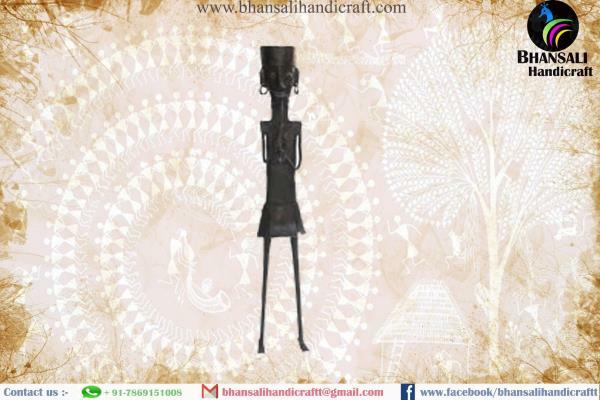 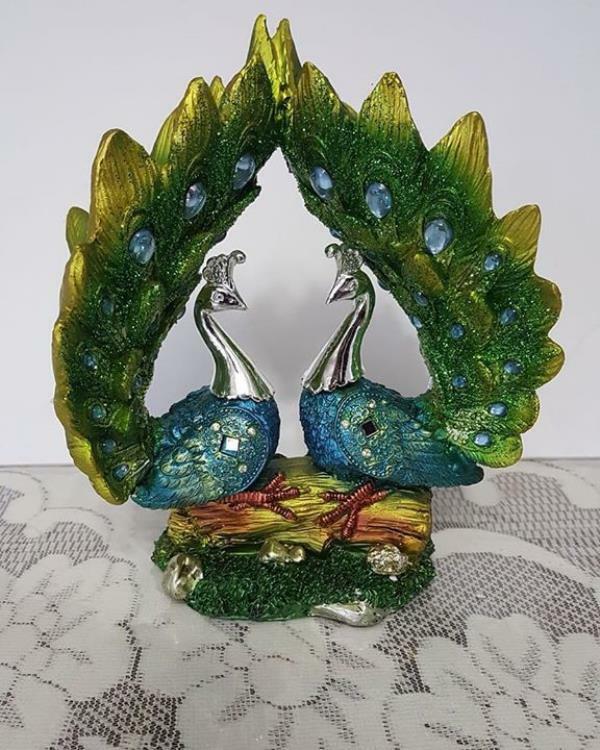 Our products like Nandi, Horse, Elephant, Ganesha, Candle holder, Candle stand, Ethnic and Gift Handmade are recognized worldwide for Designs, styles, patterns and uniqueness due to constant innovation with emphasis on traditional / ethnic design.